Scootsy will continue to be an independent brand. Swiggy has announced that it has acquired one-demand delivery platform Sccotsy inan all-cash transaction. With this acquisition, Swiggy will further strengthen Scootsy’s curated restaurant network and help the brand expand to newer cities. Swiggy, India’s largest food ordering and delivery platform, today announced the all-cash acquisition of on-demand delivery platform Scootsy, an intracity service that gets the best of restaurant and gourmet food, toys, beauty, electronics and more to the customer’s doorstep. 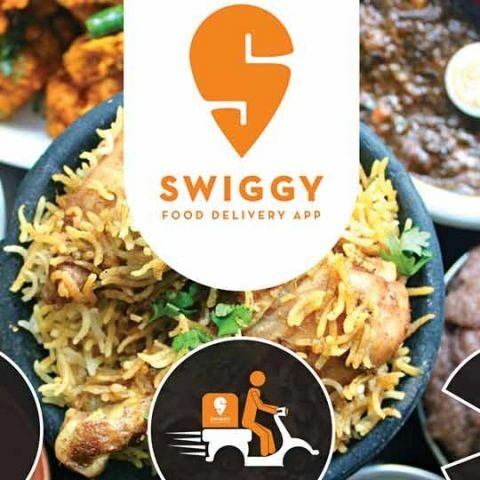 With this acquisition, Swiggy will further strengthen Scootsy’s curated restaurant network and help the brand expand to newer cities on the back of its operational excellence and backend strength. Scootsy will continue to operate as an independent app post the acquisition. For Swiggy, the acquisition of Mumbai-based Scootsy is in line with its vision to provide a superior consumer experience and the widest restaurant choices for consumers. It will extend the breadth and selection of Swiggy’s existing network of 40,000 restaurants by adding more curated restaurants to it. Founded in 2015, Scootsy has carved a niche for itself by providing consumers a great ordering experience from a careful selection of restaurants, bakeries and gourmet stores. It has also built immense loyalty amongst a large number of curated restaurant partners, many of whom are exclusively with the platform. As Swiggy brings with it a conducive ecosystem and the right resources for expansion, the acquisition will enable Scootsy’s expansion across Mumbai as well as propel its foray into 4-5 major Indian cities in the coming months. “We, at Scootsy are excited to become a part of India’s largest food ordering and delivery platform,” said Sandeep Das, CEO, Scootsy. "As we continue to evolve with our much-loved user experience, our users will benefit from Swiggy’s operational excellence and deep understanding of the ecosystem."